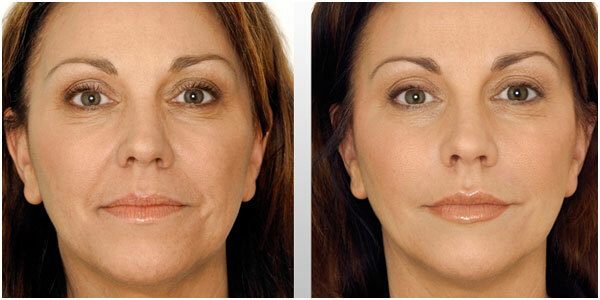 All you want to know about lip augmentation! Patterned hair loss and baldness is mostly believed to be a problem for men. Women however, are no strangers to this problem. Less than 45% of women go through life with full hair. On an average, 40% of women by the age of 50 show signs of hair loss. 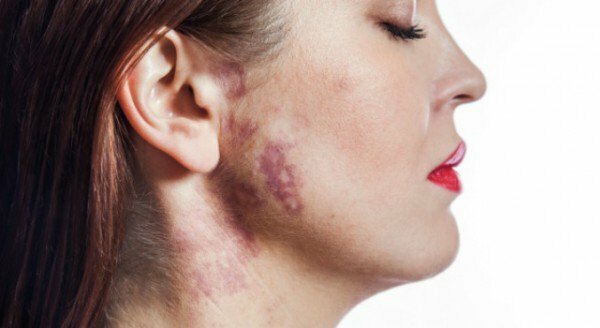 What is female pattern hair loss? 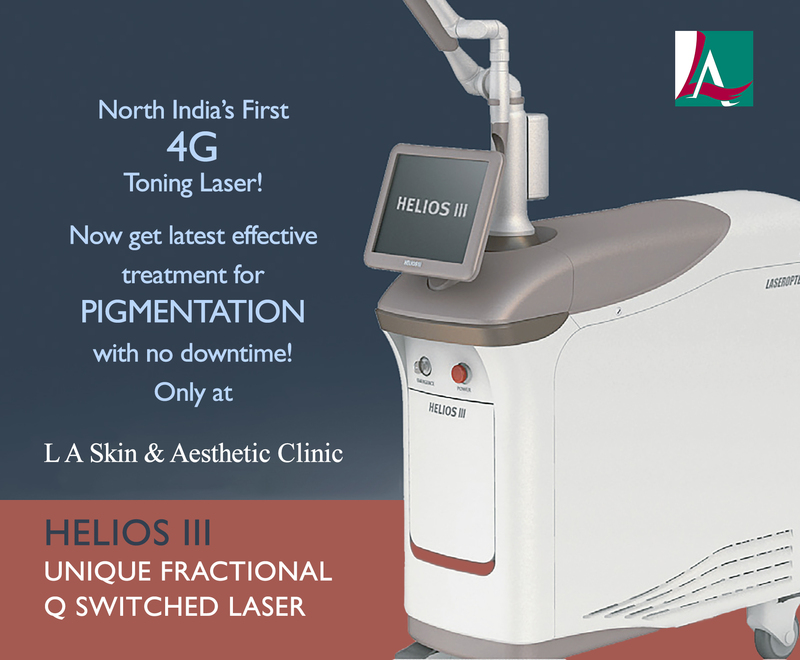 “HELIOS III” Now available at L A SKIN & AESTHETIC CLINIC !